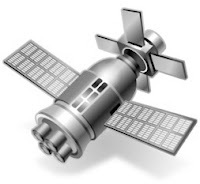 Global Positioning System or GPS, has, little by little, become an integral part of our lives. Whether it be finding our way home or checking out the best restaurants in a foreign country, the satellite-based navigation system has been making our lives better since 2007. Not only that, GPS has also made military operations and strategies much more advanced. Despite the fact that many technologically-challenged people go through a bit of a struggle while using GPS, there are, in fact, many applications that have made that process a whole lot easier. In today’s article, we’ll be touching upon some of the best GPS-based apps that are out there for Android. These apps will not only help you use GPS, but will also let you get the most out of your phone and discover new places. Waze is a social GPS application that helps you navigate to your destination and also connects you to other drivers. 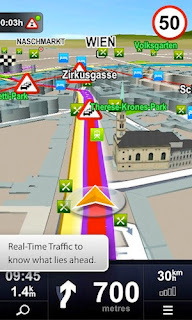 Once installed, the free app lets you lookup real time traffic information and road reports. Furthermore, you get notifications about upcoming police traps, speed cams, and occasional road hazards. 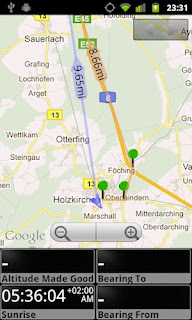 The app is well designed, and the GPS integration is good enough to be used as your main navigation tool. 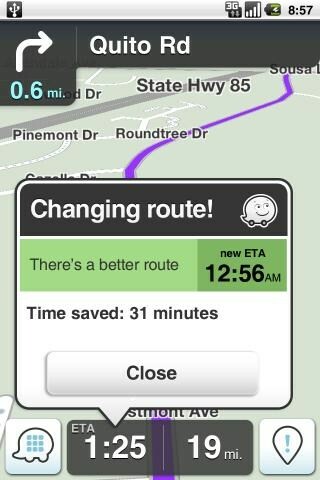 In fact, the app also features voice-guided, turn-by-turn directions, so that you won’t get lost in the traffic. One of the most important, and slightly controversial features of the app is the ability to create or join local driving groups and the ability to carpool with them. Some users might find this helpful, and some of them might find it a bit privacy-invasive. However, overall, the app is great for anyone who travels a lot and is looking to improve his or her overall transportation experience, so it's like one of those handy Android travel apps. Known as the Swiss-army knife of GPS navigation, GPS Essentials is a free tool that lets you navigate, manage waypoints, and much more. The app lets you view data like altitude, declination, climb, sunrise, moon phase and more. Moreover, you can use it as a compass to show the earth’s magnetic field and also as a marine orientation device. The app is composed of widgets, all of which you can drag and drop to your custom ‘dashboard’. GPS Essentials can also be handy in long journeys, wherein you could send waypoints to your lost friends via email or share with them using Dropbox (KML or GPX format). 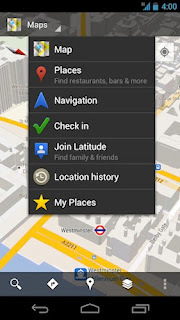 Google Maps is perhaps the best GPS application out there for Android. Simple, feature-loaded, and stable, the Google-made app turns your phone into a full-fledged GPS device. From detailed maps with 3D buildings to real photos of streets, Google Maps is the perfect app for your every navigation needs. It also comes with a voice-guided turn-by-turn navigation system, which, complimented by the live traffic information, takes you to your destination without having to stop by and ask random strangers for directions. Sygic is a voice-guided navigation app that displays 3D cities and landscape along with spoken street names. 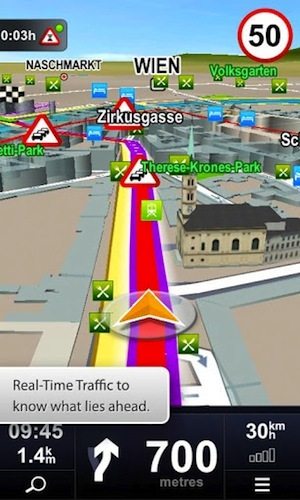 With Dynamic Lane Guidance and Signposts, the app comes with features that most of the other navigation apps don’t offer. You can search for any street, city, or suburb along with looking for maps of most of the major countries that are loaded in the app. Other features include stopwatch, Facebook and Twitter integration, pedestrian navigation, and much more. Though free to download from the Google Play Store, you have to pay for the app after the 7-day trial period. So, if you are looking for a simple GPS-enhancing application, we will not recommend Sygic; however, if you are in need of a full-fledged, dedicated GPS navigator, this is the perfect choice for you. Sygic has been rated 4 out of 5 stars in the marketplace and has gotten quite a lot of nice reviews.